I love so many of my Wayside Inn Wedding Photographs. 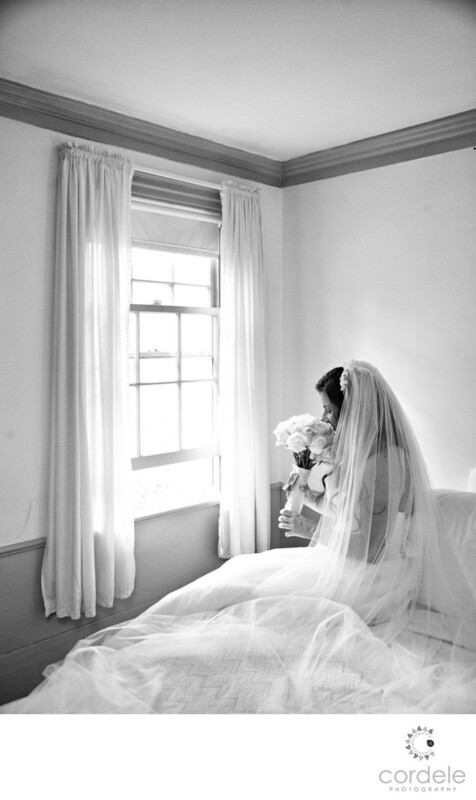 This photo is of a bride sitting on a bed looking down at her boutique before she walks down the aisle. The photo has been made into a black and white to make it appear timeless. Located near the Grist Mill in Sudbury Massachusetts, Its a little known fact that I use to shoot here with the photographer I trained with. all the time. Wayside Inn is a quiant little venue that can host a smaller event or they can out you out back in the tent to hold more quests. You still have access to the chapel down the street and the Grist Mill across the street. One of my favorite things about this venue is the horse and buggy that makes your event so special. Location: Wayside Inn 72 Wayside Inn Rd, Sudbury, MA 01776.